The bad boy of storage auction hunting is known as Clinton “Ton” Jones. A native of California, Ton is a man of varied interests, which can be as tame as collecting ancient coins and bills or as wild as buying junk cars to trash in the desert. In fact, looking for beater cars to destroy for fun is exactly how Clinton first got into buying storage lockers. On Auction Hunters, Ton leverages his many years of expertise in rarities and collectible items like unique weaponry and armor to earn himself handsome profits on repossessed lockers he buys up. If you’ve ever seen Storage Wars, you know that it’s all about the competition, egos and bad attitudes that can pervade a storage auction. In Storage Wars, all the regular contestants battle one another and sometimes resort to tactics as low as bidding up a unit they don’t even want just to cost their fellow auction hunters more money. There are often arguments, mind-games and constant posturing and intimidating. Auction Hunters takes a different tack, which can be refreshing. Ton and Allen actually work together as a team to make the smartest purchasing decisions possible. They have both been steeped in antiques, retail and rare commodities for many years, so when they put their heads together they’re a masterful purchasing team. They keep their eyes out for very specific details, unnoticed by less experienced buyers, that alert them to potential profits. For example, when Ton and Allen open up a locker and find a bunch of fold-up lawn chairs, they think twice about laying any money out for the unit. They believe these kinds of furniture are strong indications that the previous owners led a pretty transient lifestyle, meaning that it’s unlikely they preserved anything of real value in their unit. Ton gets a lot of praise from his fans for being a cordial, friendly and down-to-earth guy. California residents often bump into him in the course of running errands and say that he has a good head on his shoulders and that fame has not spoiled him. Aside from starring on Auction Hunters, Ton has an exotic animal control business and often responds to animal rescue or emergency calls that involve some pretty unique and scary critters such as poisonous snakes. One enthusiastic forum poster even thanked Ton for helping to compassionately put down his family’s dog when it had been critically injured in a car accident. Ton is definitely a big boy, weighing in at over 300 pounds and standing 6 feet high. 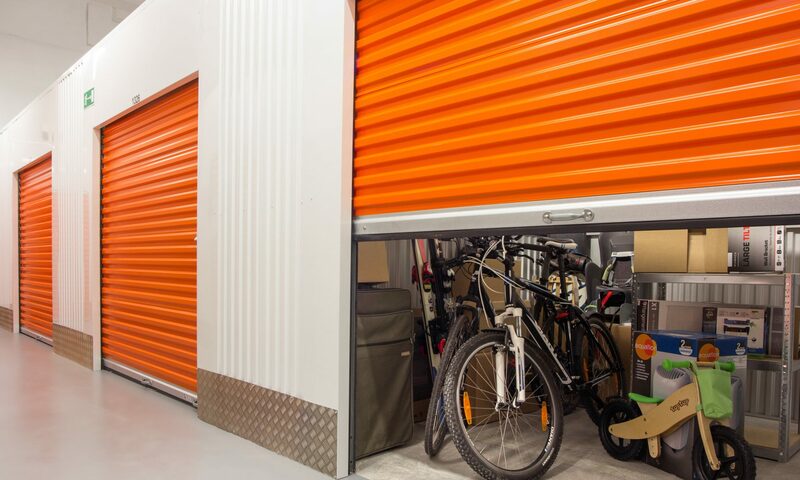 He had already become a well-known auction buyer in the Southern California area and his stint on Auction Hunters has only solidified his credibility as a professional storage unit buyer. There’s no doubt we’ll be seeing Mr. Jones around the auction circuits for many years to come. Previous PostPrevious Auction Hunters Casting Call!